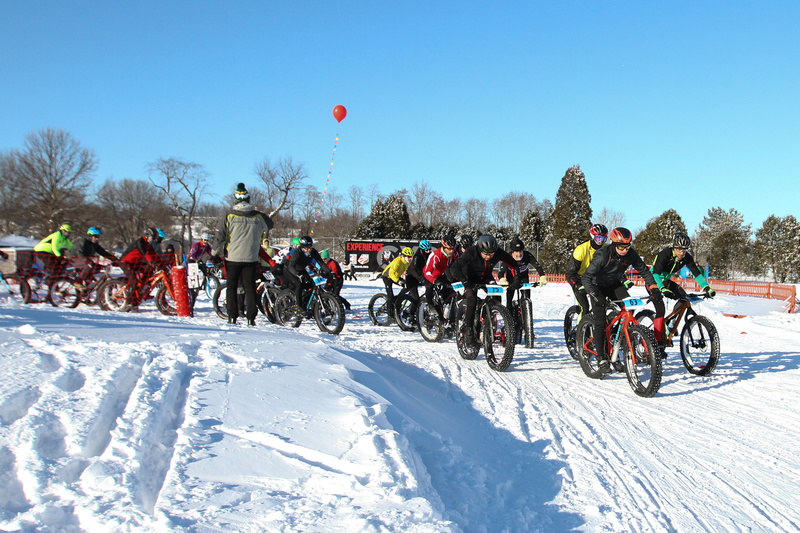 Riding bikes is fun! 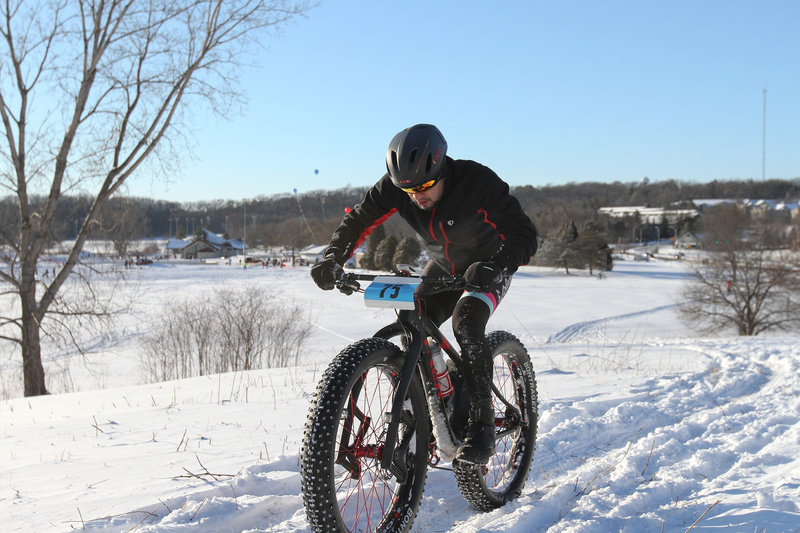 Come enjoy a 45-60 minute Fatbike race on the Elver Park trails. 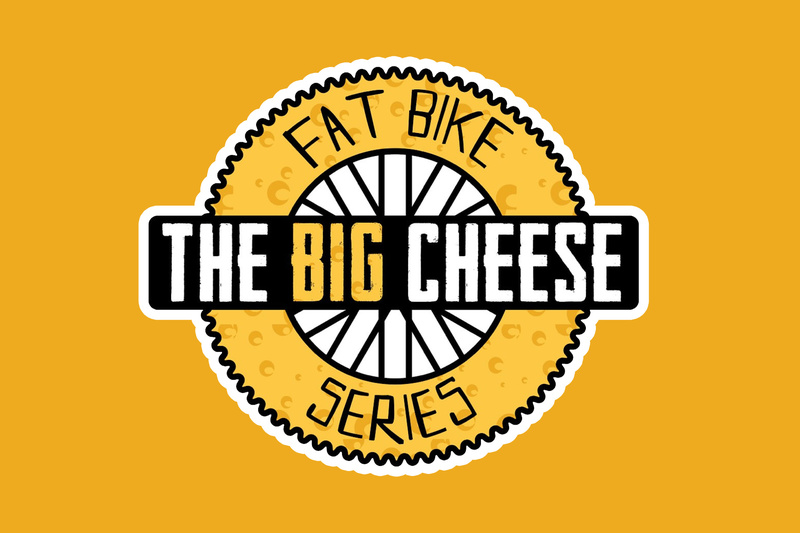 This winter marks the 4th year of the The Big Cheese Fatbike Series. All ability levels are encouraged to participate! 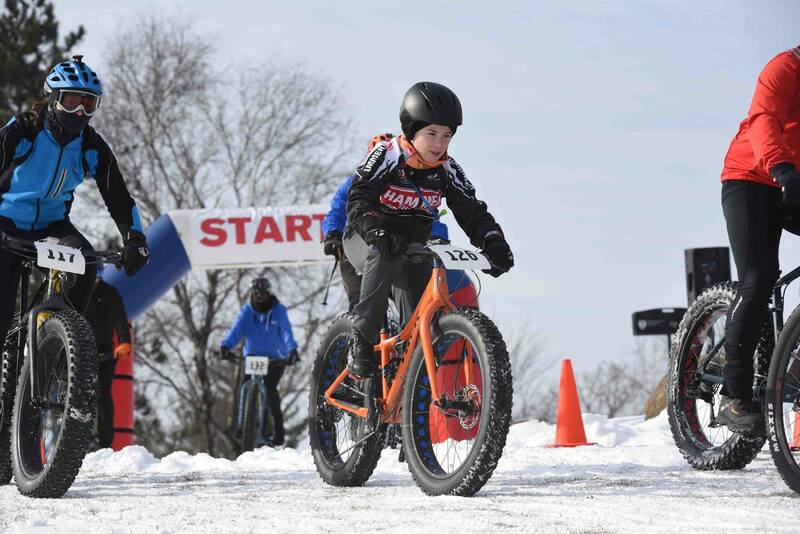 Each event will have a citizen/juniors race that will be less technical and shorter, and an Elite race that will be more challenging. 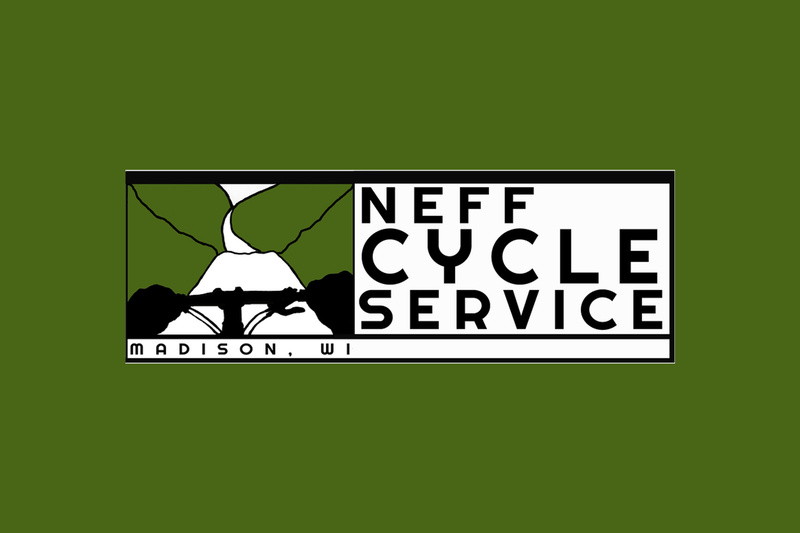 Registration and packet pick-up is available from 2:30-3:15 pm at the Elver Park Mini Shelter #2. 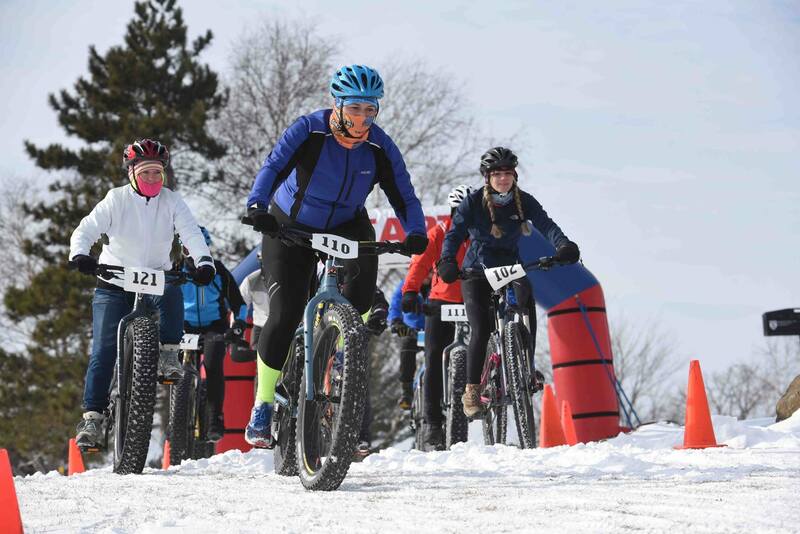 Registration and transaction fees are nonrefundable, including in the event of cancellation.